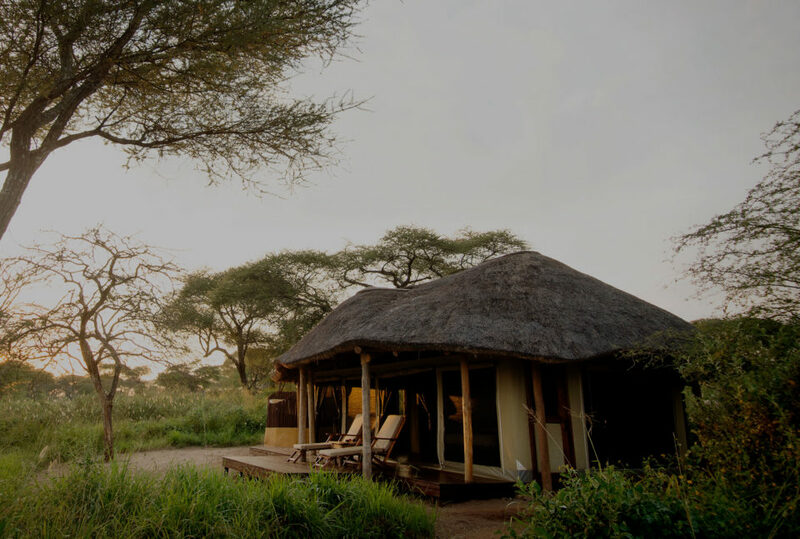 Founded by James Oliver, an experienced East African guide, and located in north-eastern Tanzania, overlooking the Silale swamps of Tarangire National Park, Oliver’s Tented Camp is a streamlined luxury camp with a reputation for providing its guests with an authentic Savanna experience. 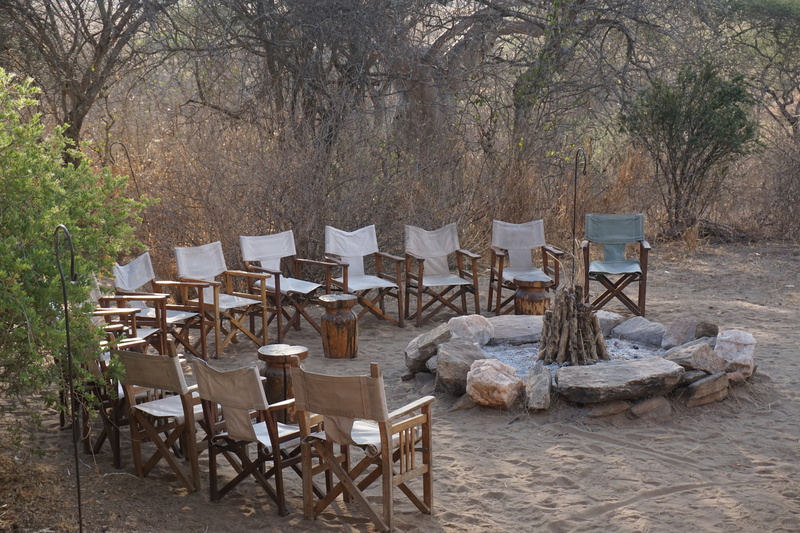 Consisting of a mess area and 10 sleeping tents, it is well positioned for the migration and for the dry season, when the wildlife congregates around the park’s many waterholes. 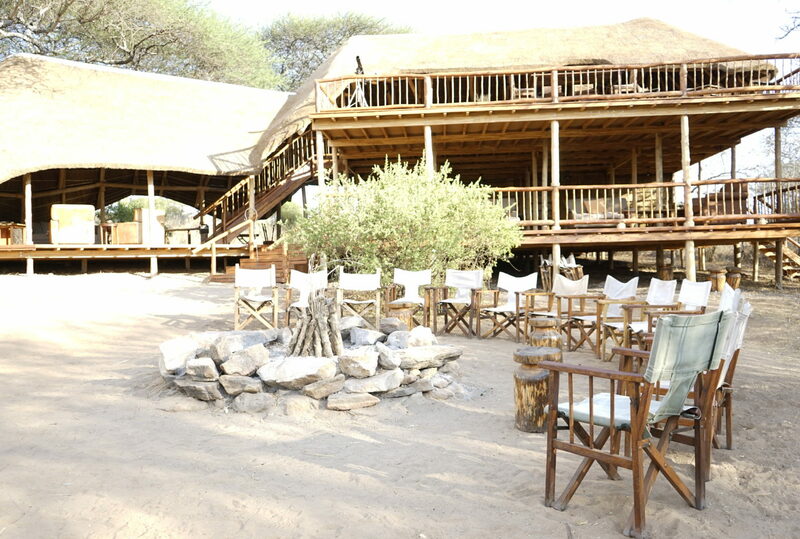 The mess area of Oliver’s Tented Camp includes a lounge, dining area, library and bar. 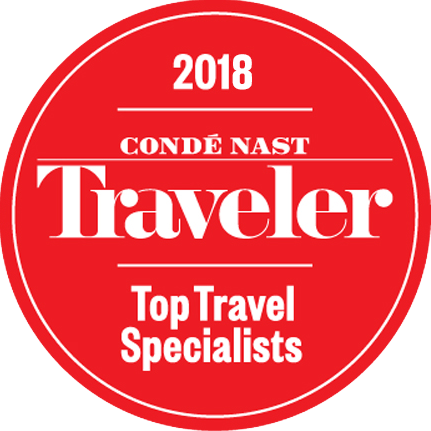 The decor is simple and attractive (a limited number of local artifacts, throws and hand-woven carpets), as is the furniture, which includes low comfortable easy chairs, side tables and a coffee table. With the emphasis on a relaxed, chic look, the mess tent is airy, welcoming and perfect for an evening get together. 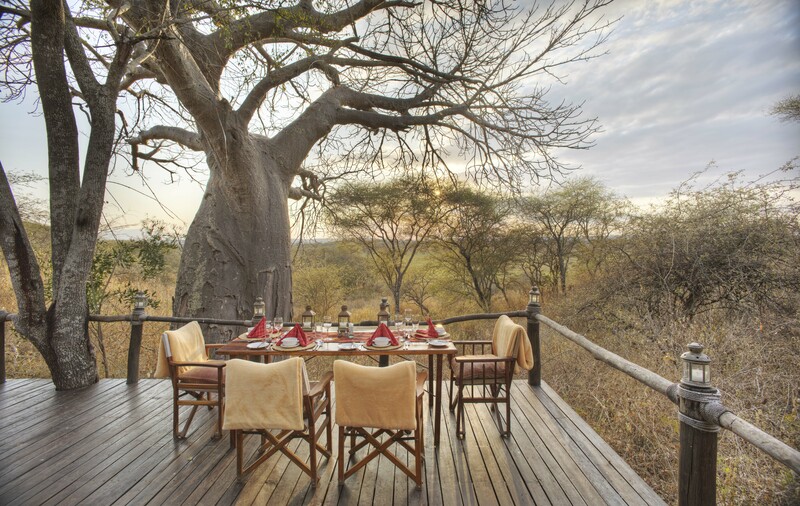 Depending on the time of the day, food is served either as a buffet, picnic (especially convenient for wildlife drives) or at the dining table. 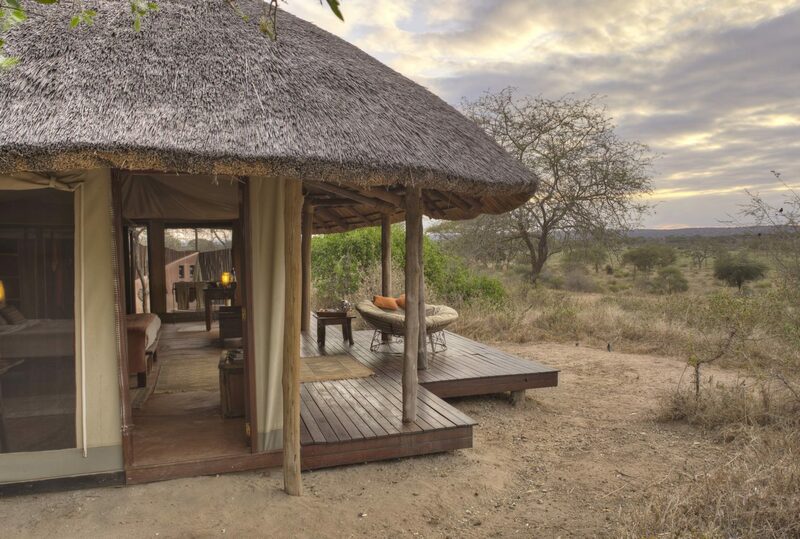 Like the mess area, the sleeping rooms of Oliver’s Tented Camp are a nice balance between function and luxury. 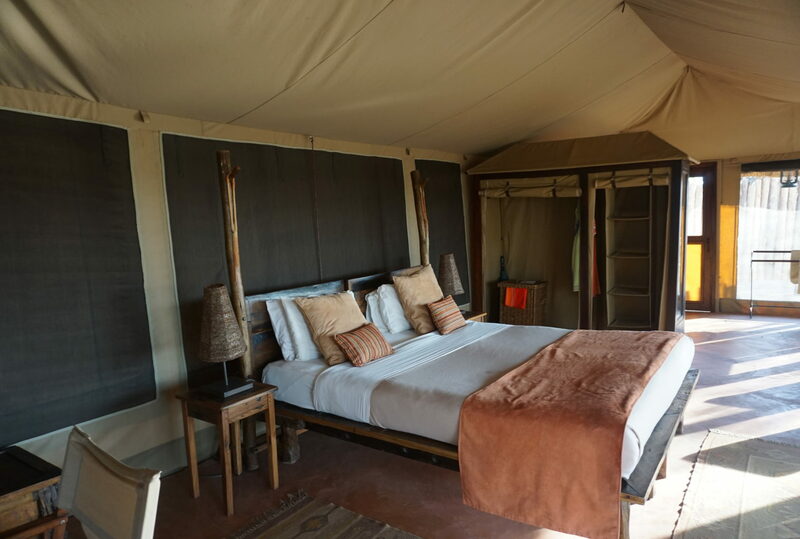 Each possesses a double or twin bed (made from heavy locally sourced wood), a full length mirror, side tables plus lighting, large woven floor matting, a separate bathroom – bucket shower, sink and flush toilet – and a veranda. Please note that there is no Wi-Fi at the camp. 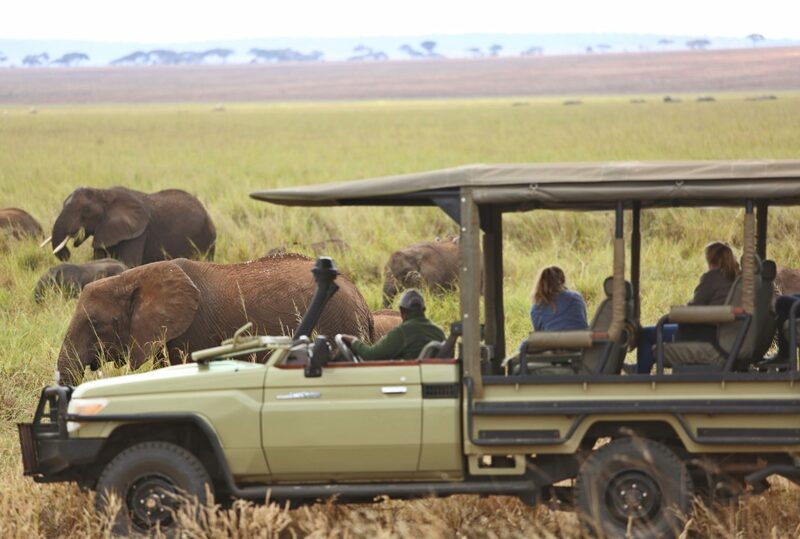 Activities at Oliver’s Tented Camp include wildlife drives, bird watching and guided walks. 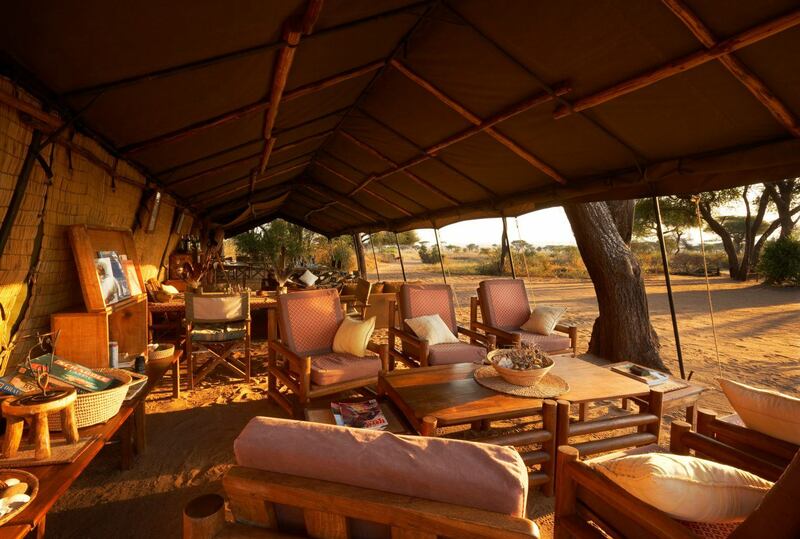 The camp is best visited between June and October, but good for wildlife all year round. 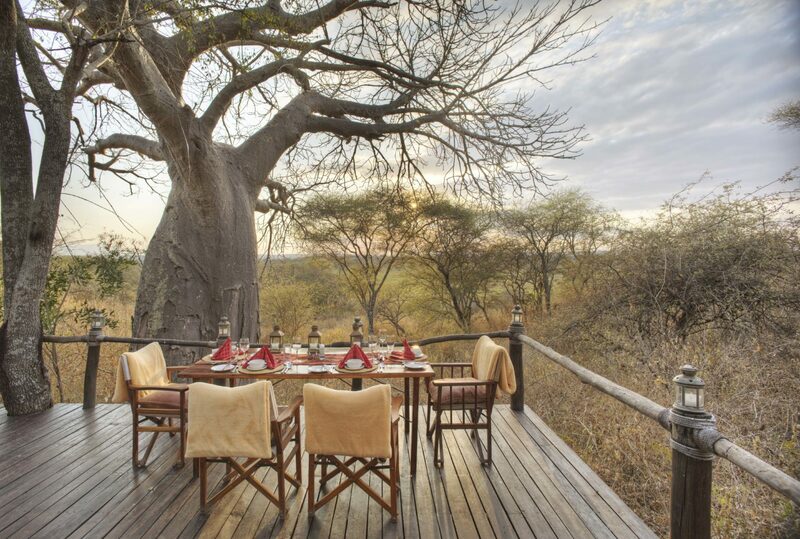 Oliver’s Camp was the first African accommodation to be certified through Sustainable Travel International‘s Sustainable Travel Eco-certification Program (STEP), the globally recognised gold standard in eco-certification, for its ongoing sustainability initiatives. The camp strives to be as carbon neutral as possible, but any emissions from fossil-fuel consumption are offset through a local community forestation programme. Oliver’s Camp and Little Oliver’s aspire to leave behind nothing but footprints. 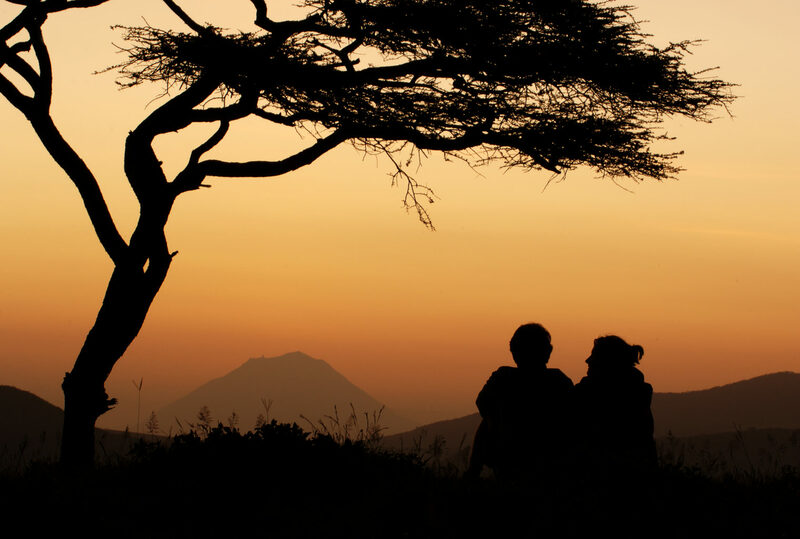 To find out more about Oliver's Tented Camp and to arrange your tailor-made trip, get in touch with us today.